Tried and tested in the toughest conditions. This highly functional soft shell is a proven performer and engineered for versatility in variable weather. 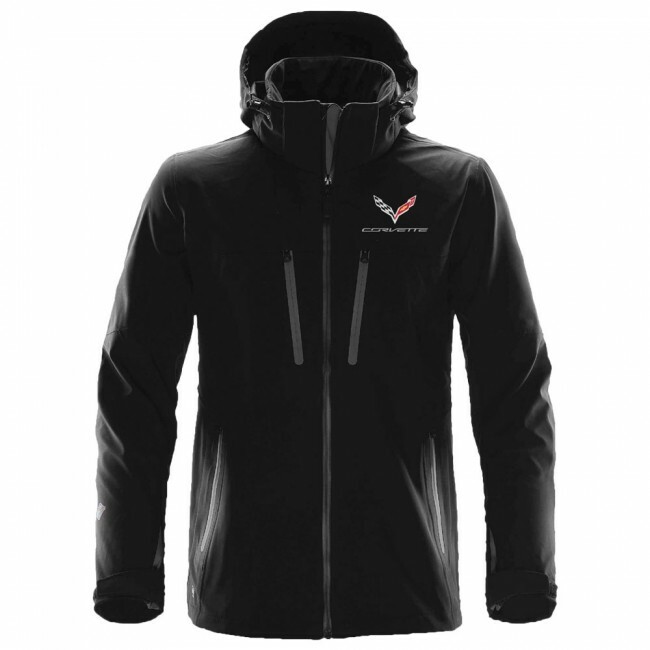 Features include fully sealed seams, waterproof zippers, dual zippered chest pockets, adjustable cuffs, detachable shock cord hood and adjustable hem. Embroidered on the left chest with the C7 crossed flags. 100% polyester. Imported.